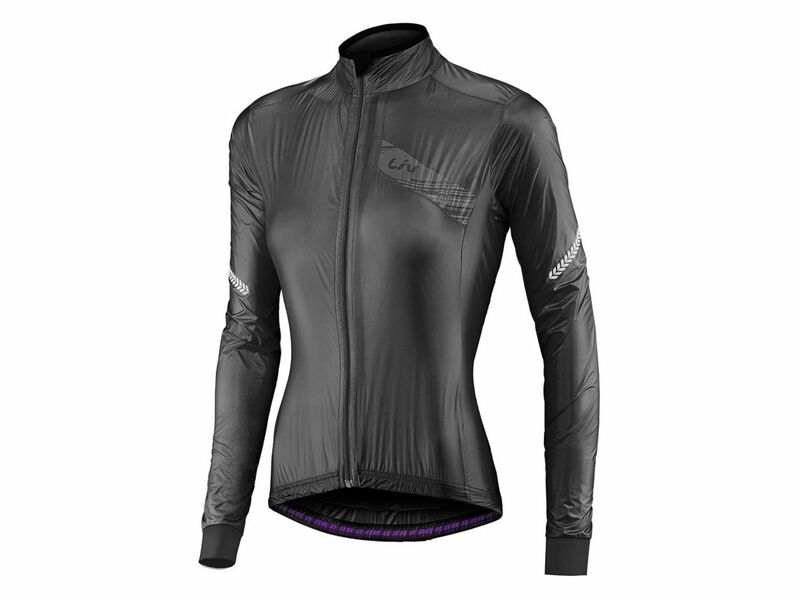 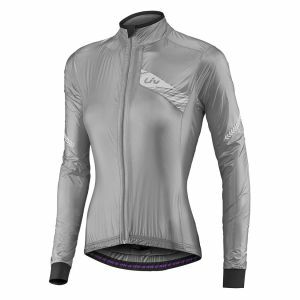 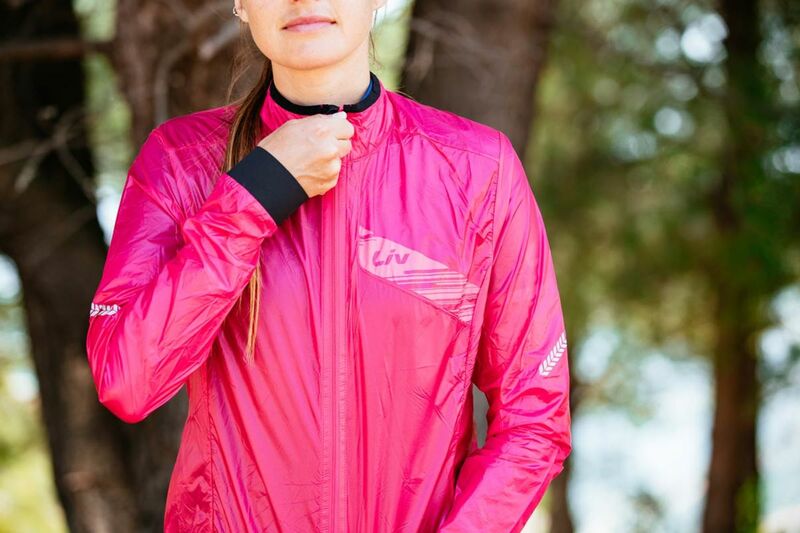 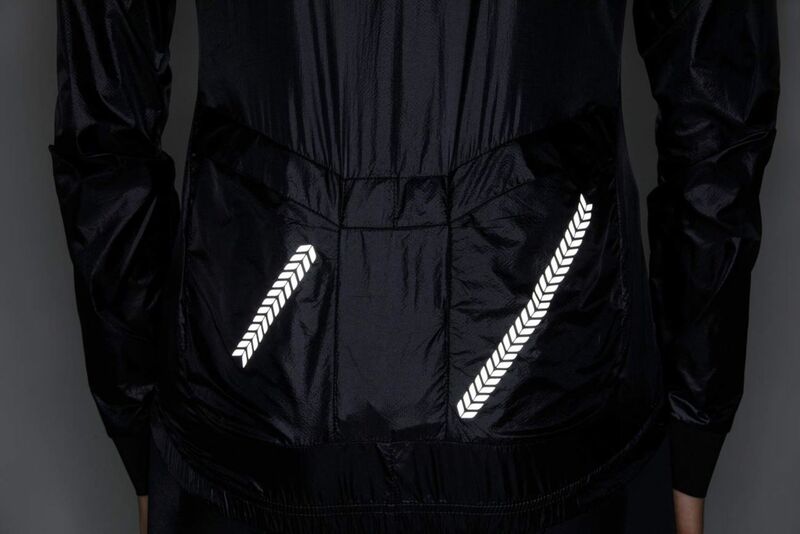 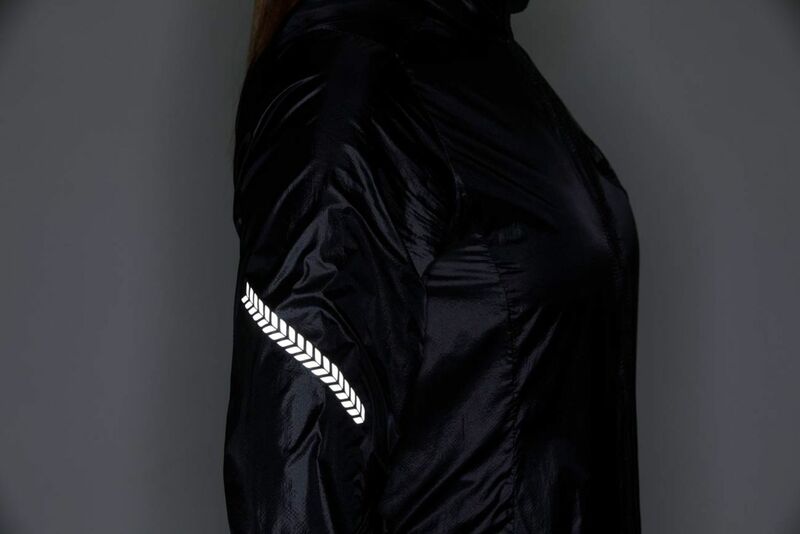 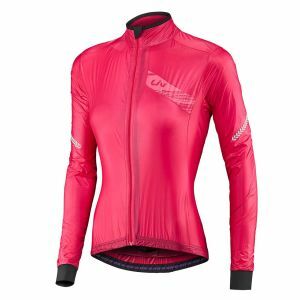 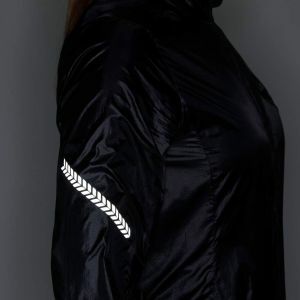 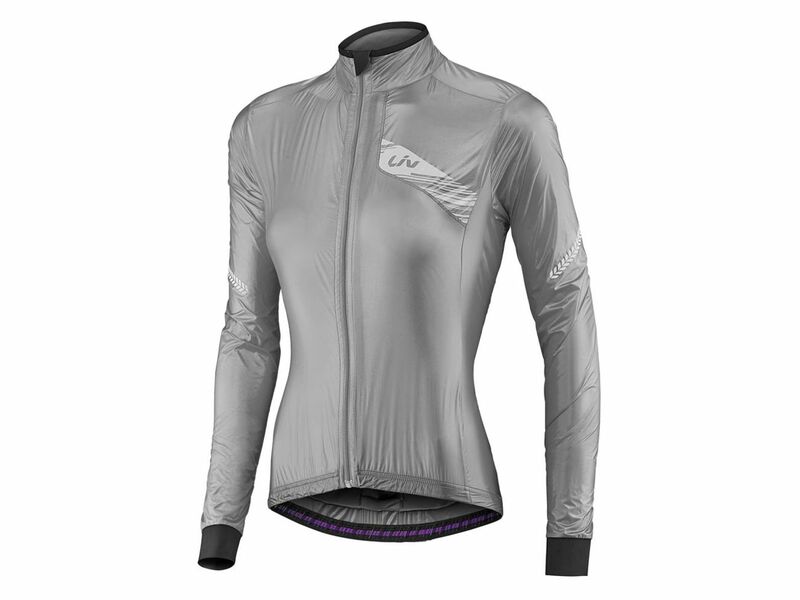 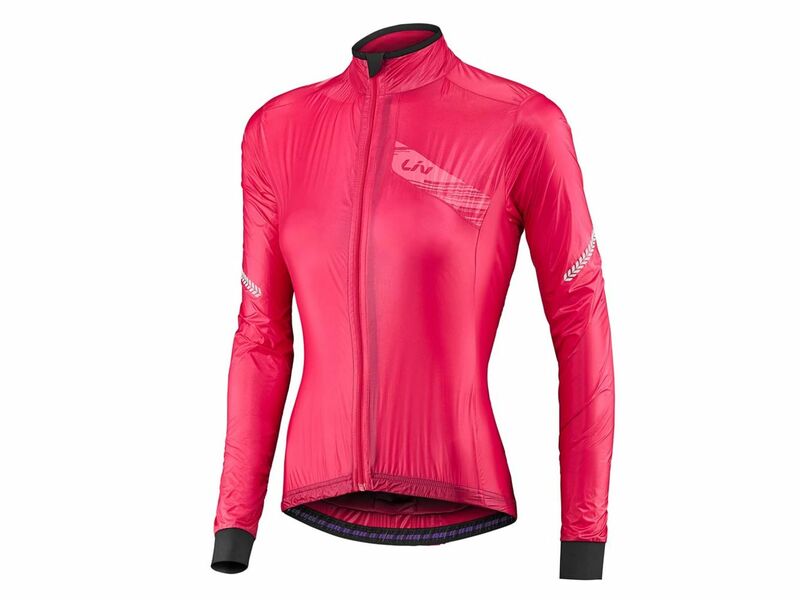 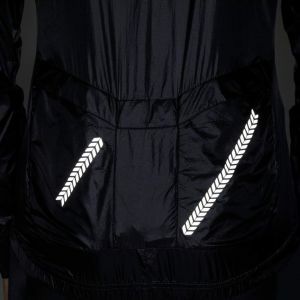 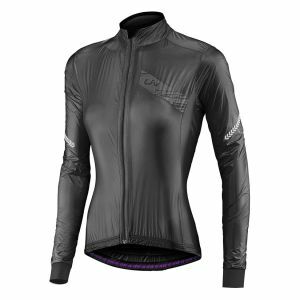 UNFAVORABLE WEATHER WON’T CUT INTO YOUR TRAINING RIDES, BE READY FOR ANYTHING WITH THE CEFIRA WIND JACKET. 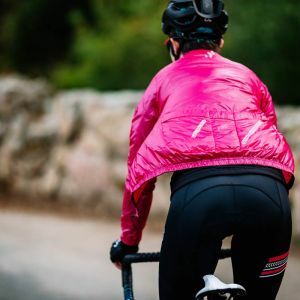 This lightweight gem packs neatly inside a stealthy, integrated stuff sack and its windproof and water-repellent qualities will get you home safe and sound. 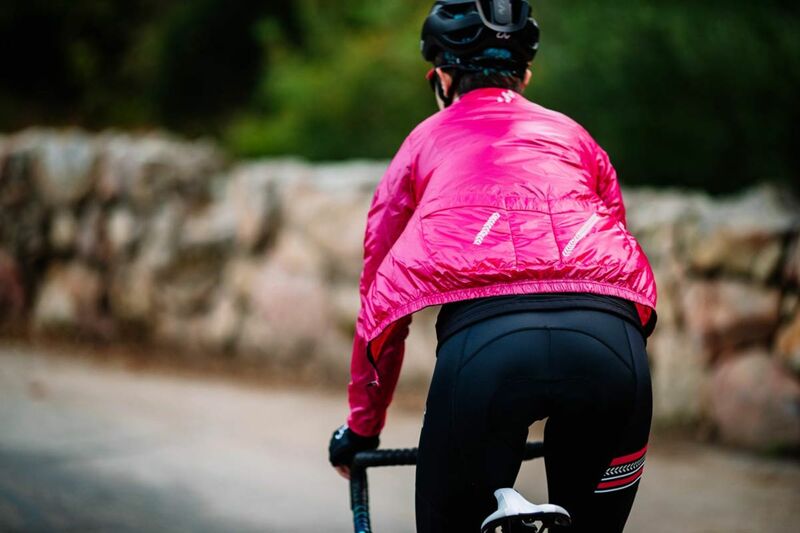 Two rear pockets ensure your belongings aren’t left behind on the road or trail. 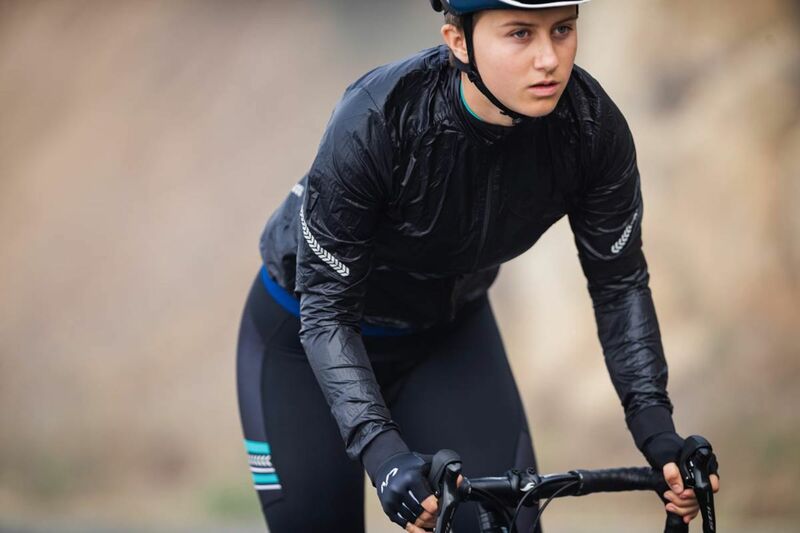 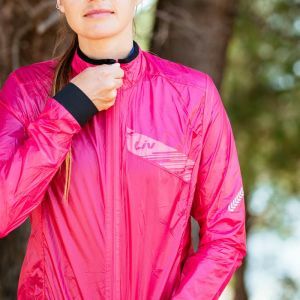 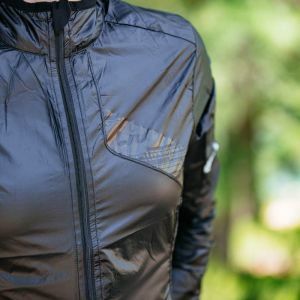 Don’t be caught off guard – the Cefira Wind Jacket is the perfect size to tuck into a jersey pocket or pack for those unexpected weather conditions.